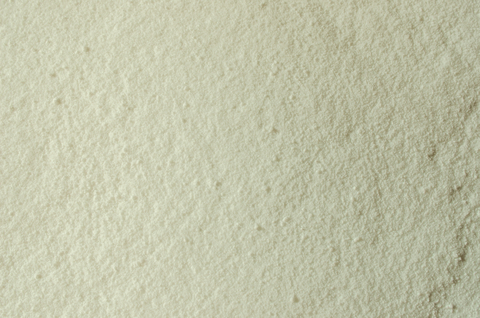 Goat's milk powder is packed full of vitamins and beta-casein, which absorbs into the skin quickly to encourage hydration - particularly good for dry skin. It's great for soaps and bath soaks. We use it in our Tantra Bath Milk and Egyptian House blend soap.